The Musa and Maehwa Awakening has been released! Fixed an issue where the feather was not visible when equipping the Lahr Arcien Eye Patch on a Witch. Awakening quests and skills have now added [Awakening: Haeam's Crescent Blade]. Musa’s Warlord Glave resembles a scorpion's tail and specializes in strong piercing attacks. Prior to awakening the Musa’s attacks were fast and light, while awakening attacks have a more powerful and heavy feeling. Also, compared to the blade weapon, the Haeam's Crescent Blade has a longer attack range and all nearby foes can be targeted so depending on the situation Musa can use various skills to adapt and connect powerful combinations. Now, with the power of the mushindo, the Musa has transformed into a heavy striker class. After using “Tiger Blade” Skill and falling off a high elevation you may now use normal attack stance skills. While equipping “Treant Camouflage” and hiding the cloak should now properly hide when the option is toggled on. Maehwa’s Eclipse Viper Spear attacks with a piercing motion. Look for the right opportunity to attack your enemy’s weak point and swiftly use your skills to pierce your enemy multiple times with critical strikes. 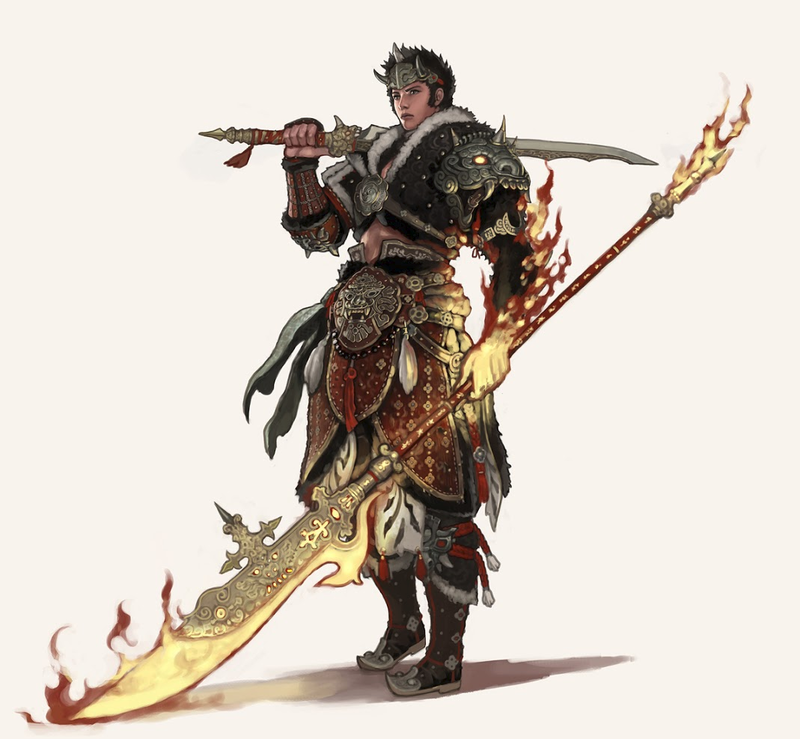 The Maehwa also has numerous awakening skills in her arsenal and can connect splendid combos using her blade. With the additional range gained with her Kerispear, Maehwa can target enemies further away and she focuses on her movement and positioning to create advantageous situations to lead her to victory. The Black Friday Discount Event is now live! Time-out countdown at end of horse races has been increased from 30 to 60 seconds. In preparation for the upcoming winter scenery the following changes have been made. The textures of snow piles have been changed to look more realistic. Darkness around your character while snowing has been fixed. Snow piling on the grass making the grass overly white has been fixed. Players who have already activated or claimed the [Returning Explorer’s Event] - Day 2 reward “Value Pack (7 Days)”, will receive 1 Merv’s Palette (7 Days) via in-game mail due to the issue preventing the event item from granting the appropriate buff. We apologize for any inconvenience this may have caused players. Fixed an issue causing players to randomly not be able to see other players on horses. Fixed an issue causing the display key input to not save properly when editing the UI. Update: An error occurred requiring us to temporary block the following items from being registered on the market place. That 20% on function would have gone well with them valk cries!!! Maybe Nouver will fix my first posts! Awakening appears to be broken. 'Cannot find quest data' for a lot of people. Ninja/Kunoichi Fix... well we will wait 40 years. We need to nerf the blinking of their eyes!